Spotted at Mummy Mania! 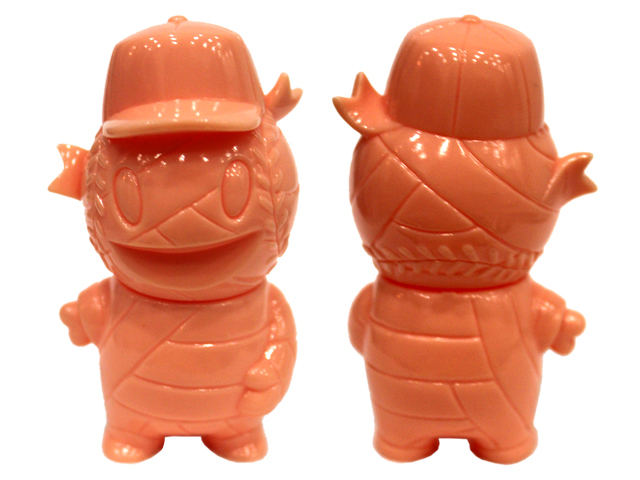 is our upcoming Pocket Baseball Boy. Stay tuned for more info!